Awning Brands: Markilux, Weinor, Gibus, Fridgerio, Arquati SPA, Thomas Sanderson, Milwood, SOMFY and SBI's own brand. Awning types: Traditional or Victorian Style Awnings, Drop Arm, Folding Awning, Conservatory Roof internal and external awnings, Free Standing Awnings, Back To Back Awnings, Vertical Awning/Screens, Electric Awnings, Manual Awnings, Dutch Canopies, French Wedges, Approach Canopies. Services: Full free design consultations, survey and installation service, awning repairs, upgrade from manual to electric, replacement parts, insurance quotes, recovering existing awnings and canopies, vinyl and traditional hand painted signage to covers, contract installation service, we work for many smaller companies and offer them a fitting service as well as direct to the end user, removal and relocating awnings with in London and the Home Counties, sign writing and corporate branding of awnings. Awning framework and cover, valance low pressure professional cleaning service for domestic and commercial awnings all makes and models. SBI Ltd have been trading for over 20 years and are full members of the BBSA British Blinds and Shutter Association, providing quality products professionally installed, throughout England including the Isle of White and Wales. Call 0800 0742 721 to discuss your requirements. 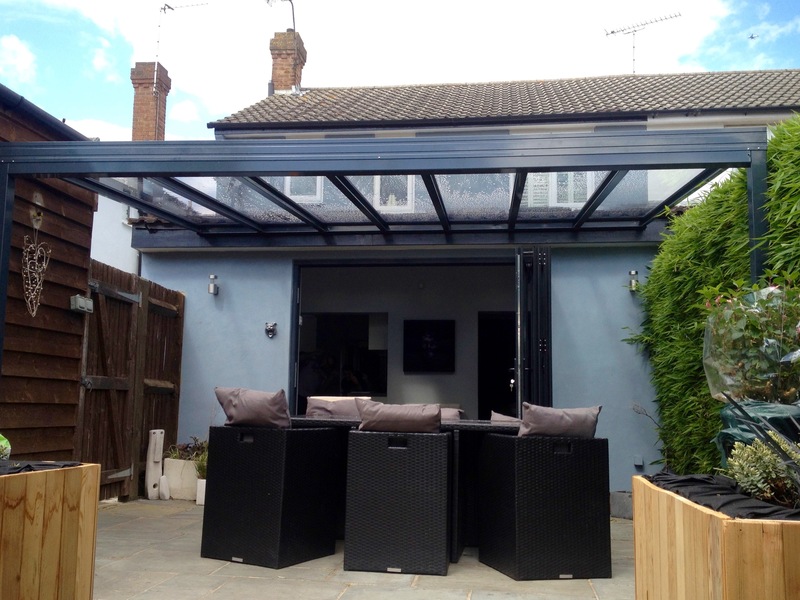 Patio Roof Brands: Veranda Lux (SBI Ltd is the UK importer of the Veranda Lux Patio Roof), SBI Alfresco Deluxe and Weinor Terrazza, Pergo Tex, Plaza Home and Plazza Pro. 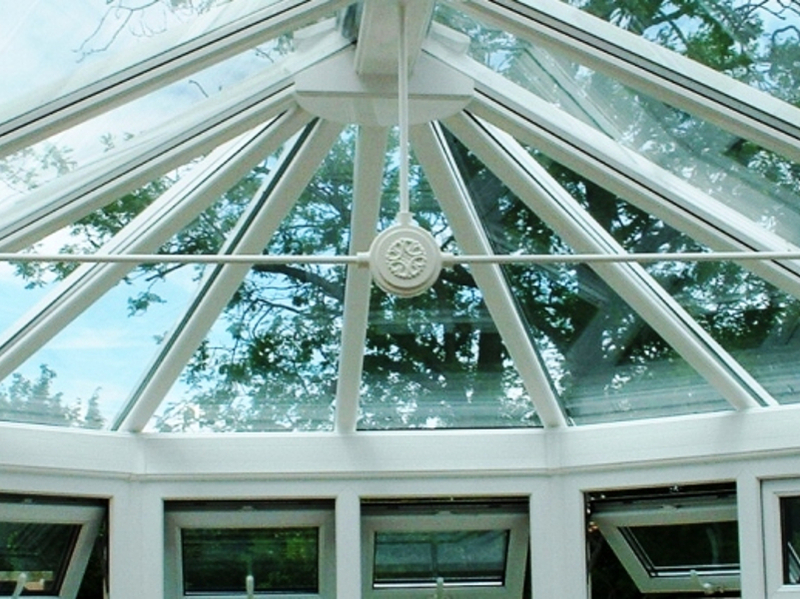 Services: Design, supply and installation service through out England and Wales. Cleaning and maintenance contract services are available. Services: Design, supply and installation service through out London and the Home Counties. 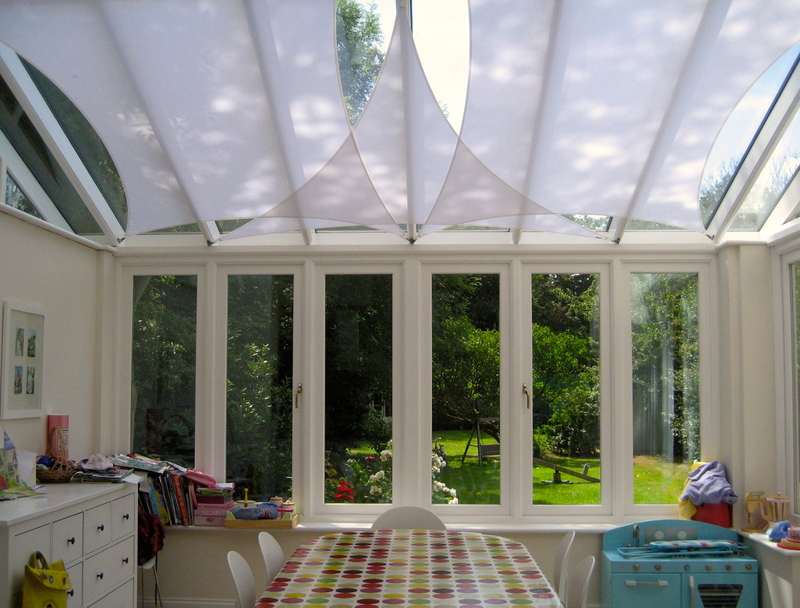 SBI are an approved reseller and installer of the InShade Sails the modern way to add style and keep you comfortable.